Cricket legend Sir Ian Botham is Durham CCC’s new chairman. The club announced the former England star will take over the reins at the Emirates Riverside after a board meeting today. Botham will be formally appointed in the role after he returns from India, where he is carrying out media duties on England’s tour of the sub-continent. The 60-year-old had been tipped for a role at the club after they were relegated from Division One of the County Championship last month by the ECB, after running into financial difficulties. The legendary all-rounder, voted as the greatest England cricketer of the 20th century, played 218 times at international level. 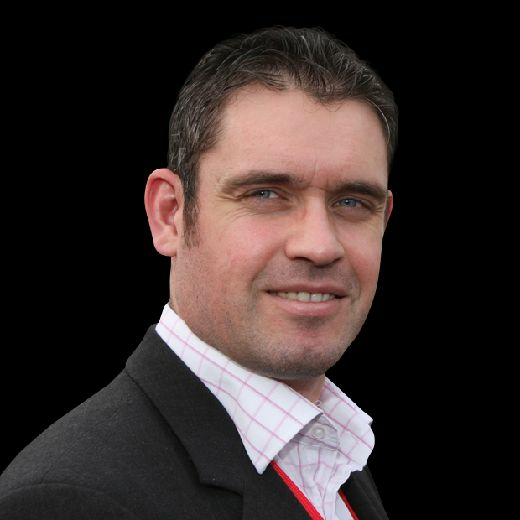 He played for Durham’s maiden first-class side in 1992, scoring a century on debut, and ended his distinguished career playing for the county against a touring Australian side a year later. Botham said: “I am very privileged to be invited to accept the role of chairman at Durham County Cricket Club but it is important that we all recognise the size of the task ahead. “I was fortunate enough to play for the club during its first professional season and have always taken a keen interest in the club’s fortunes and many successes. “As someone who lives locally it is an honour to have the opportunity to contribute to the club’s future, to look forward and to continue to produce the talent that will serve both the county and England well in the years ahead. Durham finished fourth in 2016, 30 points behind champions Middlesex and 45 points clear of relegation, but struggled to manage a debt estimated to be in the region of £7.5m. They accepted financial aid of £3.8m from the ECB – but the price for that was relegation. 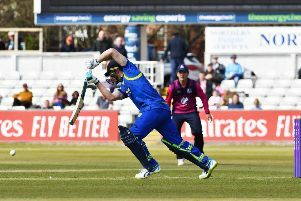 Durham will start the 2017 season in Division Two with a 48-point penalty, along with a four-point penalty in the NatWest T20 Blast and a two-point penalty in the Royal London One-Day Cup. They were also stripped of the right to host Test matches and are subject to a revised salary cap from April 2017 to April 2020. Last month, Durham County Council converted £3.7m of debt into shares in the reformed club.